The Sisters are coming! We are thrilled to say that our room block at the Hyatt Regency New Orleans is sold out! 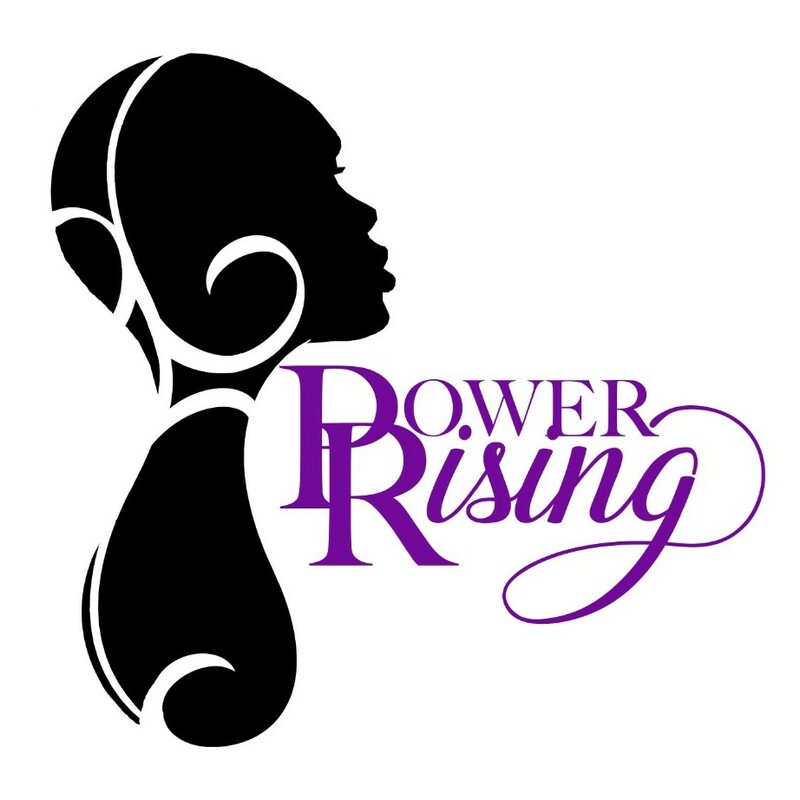 We look forward to seeing YOU at Power Rising!